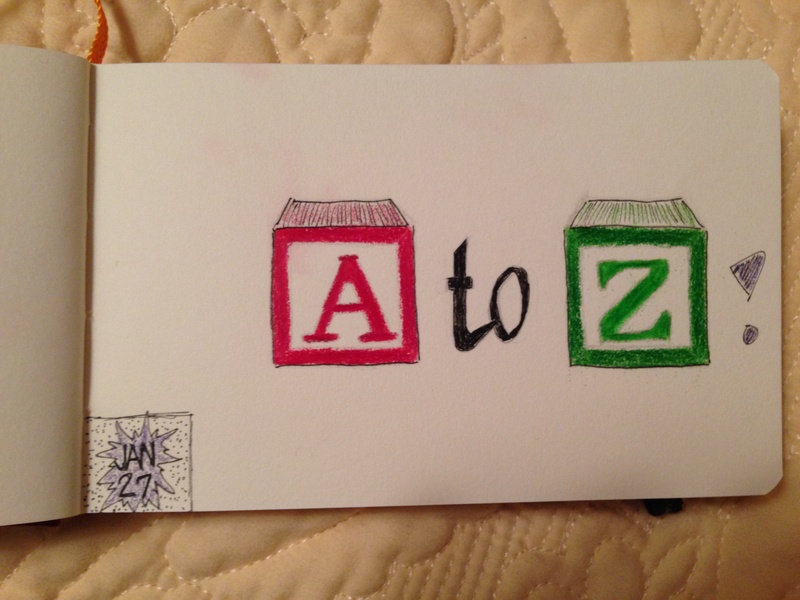 I’ll be starting Round Two of drawing the alphabet in a few days, and I’d like to take reader requests. Hey, it’ll be fun. So if you have a favorite flower, bird, critter, or maybe you have a photo you’d like to see me use as inspiration….show me what you got, shout out a request, and I’ll try and get to it soon. Until mid-April, my time is pretty limited, so priority may be given to simple requests 🙂 . Hey, just keepin’ it real. Let’s keep inspiring each other! Have a great night. Please consider doing a Rose-breasted Grosbeak. Thanks Charley, I will! Strangely enough, I just found out this is my brother and his wife’s favorite bird, and I had decided to do it for them. A beautiful bird, I’m looking forward to it. Thanks! I love calla lilies if you end up wanting to do a flower. I’d love to draw a calla lily. And I needed something for the letter C! Looking forward to it! I also wanted to ask you – would you like me to link to your site when I draw your request? I’d be glad to do it, but only if you’d like me to. I wouldn’t complain. 🙂 That would be very nice. I just can’t wait to see it. Perfect! Thanks Jessie, I needed something for H.
Good for you for finishing!! I am trying to think of the harder letters. Y for yoyo? Thanks….I can’t get too enthused about drawing things, for some reason. I feel like they turn out….flat. I’m thinking I may skip XYZ this go-round and just draw what’s in my heart for those letters. Do you have a favorite critter, bird, flower?